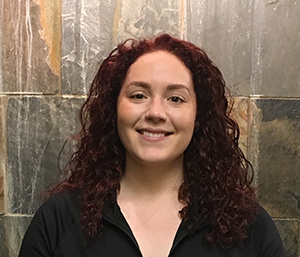 Adrienne graduated from the Canadian College of Massage and Hydrotherapy with honors and became registered two months later in 2010. She has worked in clinical and spa environments, utilizing her training in deep tissue and TMJ dysfunction. Adrienne is passionate and eager to facilitate healing with the techniques she has learned, as well as more that will be acquired from continuing education courses. She understands that every patient is different and, therefore, needs individual and personalized treatments and outcome goals. A treatment may include any combination of techniques such as trigger point release, myofascial release, Swedish massage, stretching, joint mobilizations and hydrotherapy.